For anyone who thinks they know Australia, but haven’t visited recently (or at all), take note. The Australian travel landscape has changed dramatically over the past decade or so. This vast continent has seen the creation of a new breed of exceptional lodges and camps in some of its most beautiful and uniquely Australian regions. Australia for the first time boasts a critical mass of experience-based luxury properties to appeal to upscale global travellers and adventure seekers. Now in its seventh year of operation, Luxury Lodges of Australia is a membership association offering a collective voice and presence for these lodges and camps. It is a central point of reference for anyone promoting, planning, selling or simply searching for high-end (Australian) travel experiences. There are nineteen independently owned and operated lodges in the Luxury Lodges of Australia collection. But this is no ordinary hotel ‘group’. This is a collection of like-minded entrepreneurs, each passionate enough about a unique region of Australia to invest deeply in creating the kind of upscale but intimate lodging and bespoke experiences they know sophisticated global travellers seek. Each lodge has developed signature experiences and activities to showcase the special aspects of its region – pristine natural landscapes, wildlife, indigenous heritage, nature, food and wine and more. 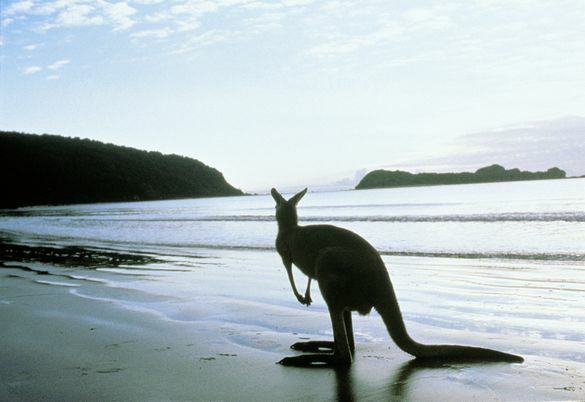 It is these experiences that define the new Australian luxury and showcase Australia’s extraordinary diversity. We maintain a rolling summary of the latest news items from each lodge. Further information and high-resolution images, digital and social media ready video content, and where relevant, full package details are available on request.